Viktor Ivanov studied Textile Technics and Technologies at Technical University in Sofia. 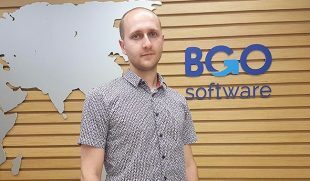 In the beginning of 2015 he decided to transform his life completely and signed up for the programming courses at the Telerik Academy which is very similar to our free web academies in Plovdiv and Stara Zagora. There were countless of sleepless days… and nights, but in the end, Viktor says it was worth it. The real challenge was to combine studying software engineering and working. 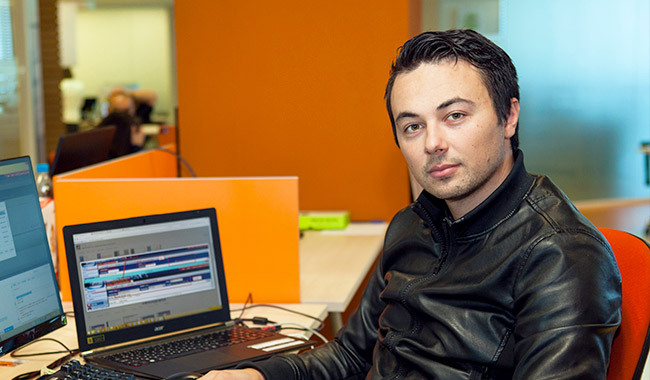 In 2016, Viktor graduated from International Business School with a Bachelor degree in Business Administration. 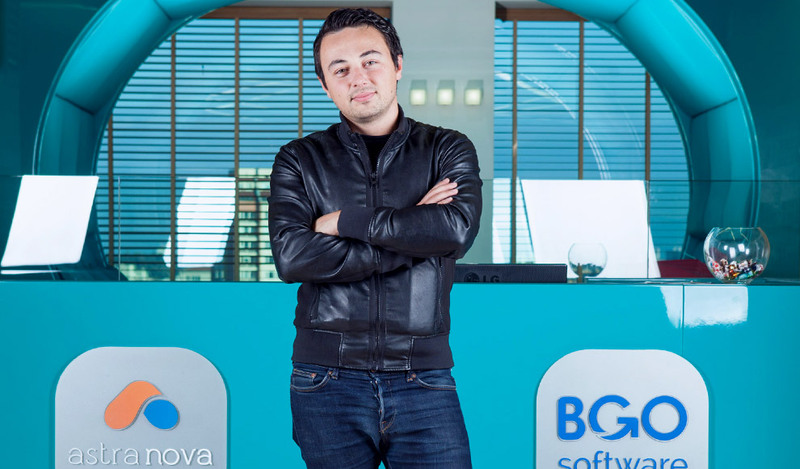 Even though it has nothing to do with programming, Viktor considers it a real achievement as he broadened his scope and made his parents proud of him at the same time. 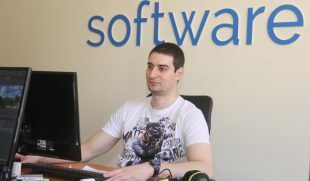 Apart from programming, Viktor enjoys playing Hearthstone and tries to master his table football (foosball) skills. Yet, the thing he likes the most is tuning, drifting and racing with his BMW. 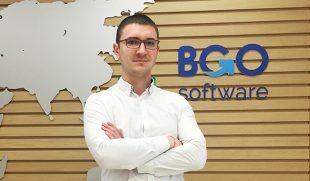 I joined BGO Software back in April 2009, shortly after dropping out of college. It was just about time for me to finally get a real job. Firstly, I started as a content writer for one of the media networks of the company – automobilesreview.com I’m really glad to note that I have written more than 4,300 articles about my biggest passion in life – cars. After that, I joined the SEO department. My job was to promote our websites using Google ads/analytics, content management, etc. In the end of 2015, I started officially as a Junior Software Developer. That gave me the opportunity to work on one of the biggest project of the company – IMS (Incident Management System). You never know what you are going to fix the next day at work and that is the thing that makes this job so special.